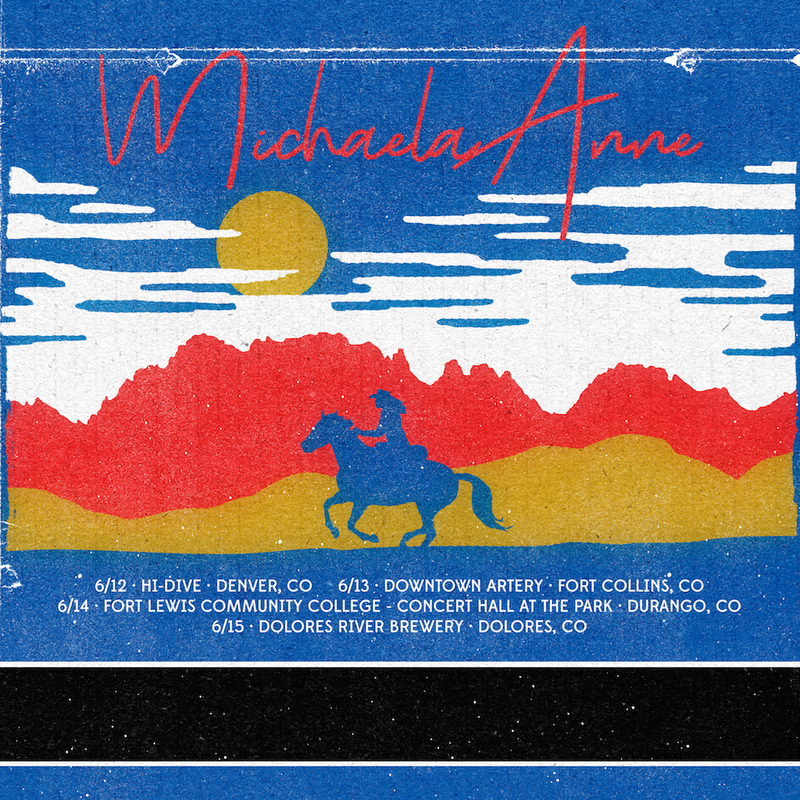 CO tour with full band! Colorado! It's been a while since I've been back to your beautiful state and I'm happy to announce that I'll be returning for a run of shows with my FULL BAND in June! Dates below with all tickets on sale now. Hope to see you out there in June! I'm recording a new album!